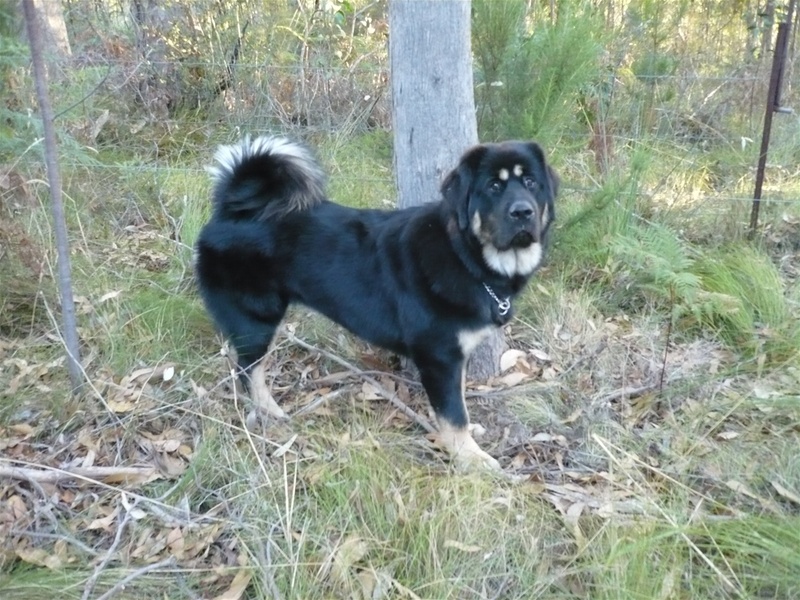 We formed Bush Song Tibetan Mastiff Kennels out of the love and respect we have for this majestic breed of dog. The more I researched the background of the Tibetan Mastiff, the more in awe we became with its ancient history and various uses as dictated by man. The Tibetan was and is a fearless guard dog, used not only to guard flocks, but also by the Tibetan monks as gatekeepers to their sacred temples. Hence the name Temple Dog / Gate Keeper. Today we appreciate them for their loyalty, companionship and even temperament.